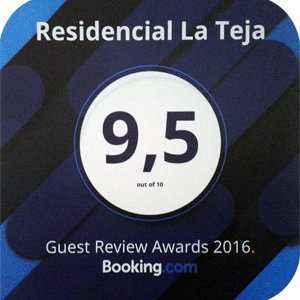 Residencial La Teja is the ideal accommodation to spend your holidays throughout the year. 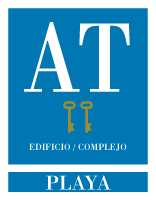 It is an apartment complex located in one of the best locations on the Costa de la Luz, surrounded by the beaches of Zahora, Los Caños de Meca and El Palmar, and the pine forests of the La Breña and Marismas del Barbate Natural Park. The perfect place for a family holiday, your children will have fun. Pool area for adults and children. With Jacuzzi! Looking for something in Conil?